Originally discovered in rice paddies and similarly shallow habitats, the wild betta was smaller than today. The fish was a dull green-brown and paddled about in Siam (modern Thailand), Malaysia, Indonesia, Vietnam and China. People soon noticed that the creatures were nippy and fighting matches ensued. Wild betta would tumble with each other and were later selectively bred for their aggression; the fights could continue for hours and death wasn't a rule. The loser was the fish that showed submission. Betting on the events became such a manic pastime, a lot of punters were financially ruined. They are classified as labyrinth fish. This is a class of fish with the unique ability to take oxygen directly out of the air. The nifty ability comes from a sac-shaped organ above the gills. This “lung” gives bettas a survival perk: they can live in oxygen-depleted habitats that would kill most other species. Though they can probably survive outside of water longer than most fish, bettas' ability to take surface oxygen does not mean that they won't die on land. They most certainly will, either from drying out or eventually running out of air. 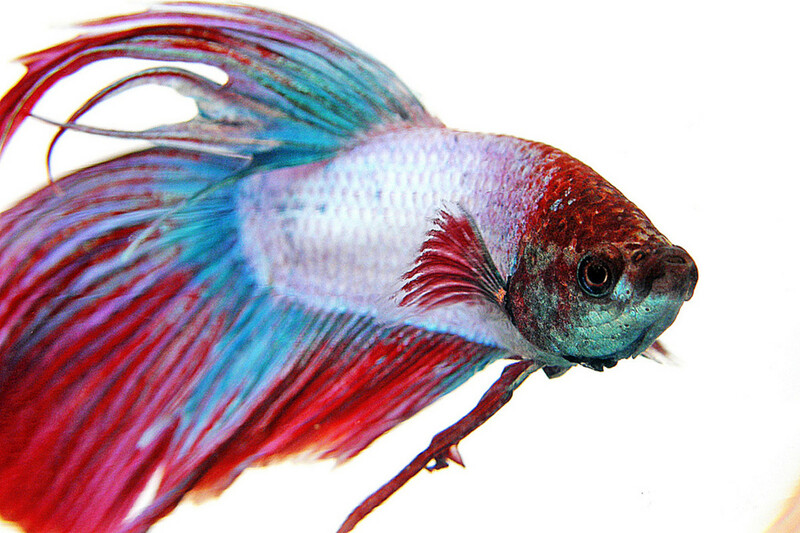 The betta male, known for a ferocious hatred of its own gender, is a loving dad. The mother deadbeats the moment after she lays the eggs. The male scoops them up in his mouth and deposits the clutch in a bubble nest he constructed and guards. He returns any eggs that fall out of the nest. To be fair to the female, she can't stick around. The proud pop usually treats her like an intruder and things can get hairy if she is not removed from the breeding tank. While most males beat up the neighborhood bettas and must be kept in their own tank, it’s a myth that all females are good for community tanks. With this fish, it is not enough to assume the entire species/gender will uniformly behave in a certain way. There are males so docile, they don't mind if the wife hangs around the nest. Some females add a bubble or two to the nursery. 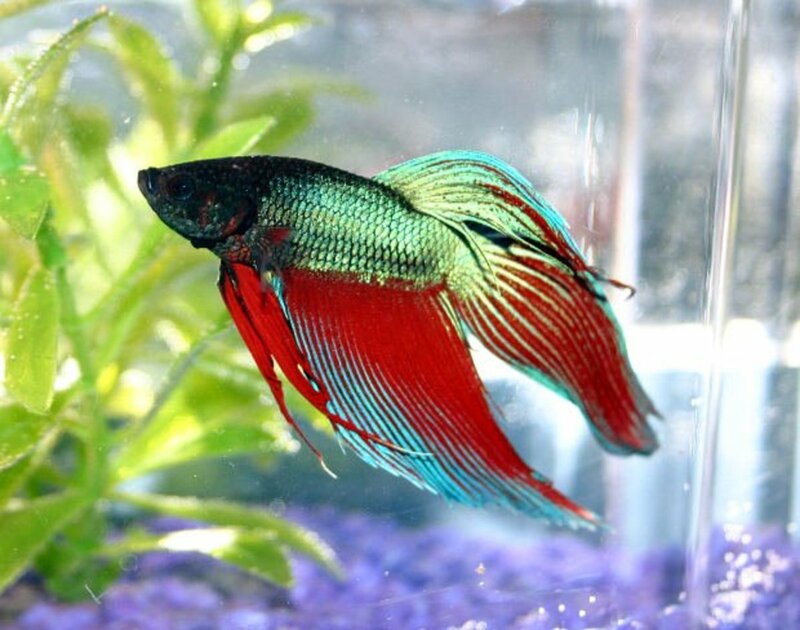 Bettas have individual personalities and preferences about what they’ll attack, females included. The girls are often overlooked as pets but they are just as colourful and interesting as the boys. As previously mentioned, females don't all behave they same but they are the more likely of the two to get along with their own gender. One just needs to talk to owners to open the floodgates. Stories abound about fighting fish swimming up to their keepers, flaring for them and recognizing certain actions performed by the owner. Bettas are undoubtedly intelligent and curious creatures. Some even learn to take food from their owner's hand. 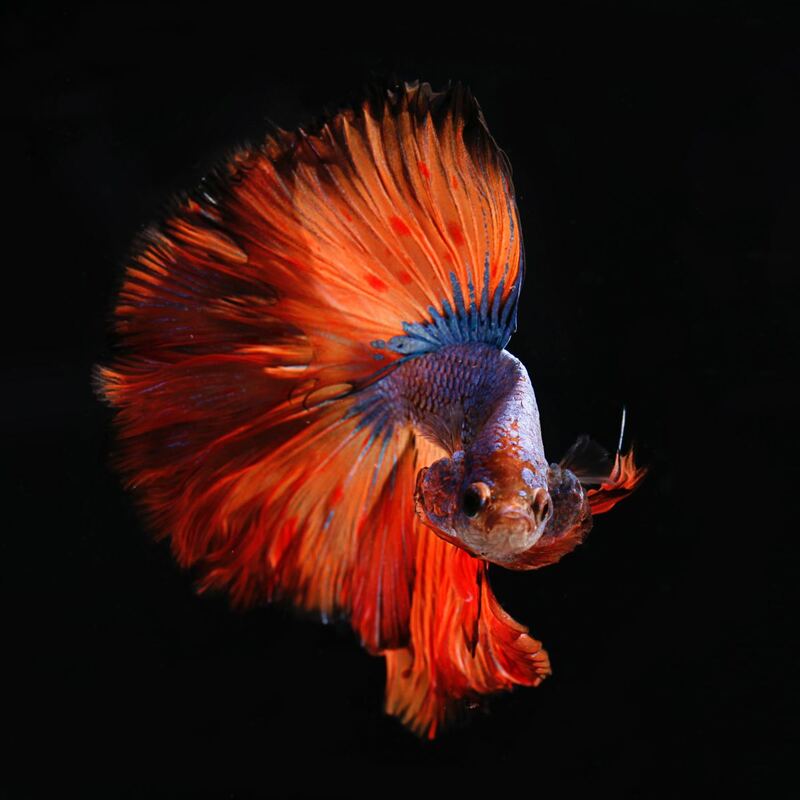 In turn, people who own Siamese fighting fish can get very attached to their special shoal, even if they are separated by several tanks. Interestingly, scientists have discovered that fish are capable of learning simple tricks, have a better memory than we give them credit for and they also recognize patterns, objects and people. When you are a good-looking fish (OK, fantastic-looking), why keep the family small? Bettas may have started out as dark, short-finned fish, but today they come in a variety of shapes and colours. The body remains uniformly recognizable but fin shapes and overall shade differ. There are over ten different tail types, however, this list is never “done.” Many fall out of favour or stay hidden by breeders who are still experimenting with new forms. Siamese fighters are the ultimate rainbows. There seem to be no end to their ability to produce additional colours and combinations thereof. They swing from the glittering blacks to soft pastels. The rarest shades include the albino betta, lavender (or any red with iridescent blue-green) and a solid turquoise fish. What's better than a betta? A giant betta, of course. These mega-wonders were bred by mating larger-than-normal fish with each other until several breeders produced the larger betta. They also sport the same wide variety of fin shapes and colours, but tend to be more expensive than their smaller cousins. To make matters more interesting, there are also half-giants. Such fish are the result of a giant-normal cross. To be considered a jumbo betta, an individual must reach the size of 2–2.5 inches around the time they are three to four months old. By eight months, a giant can be seven inches long. 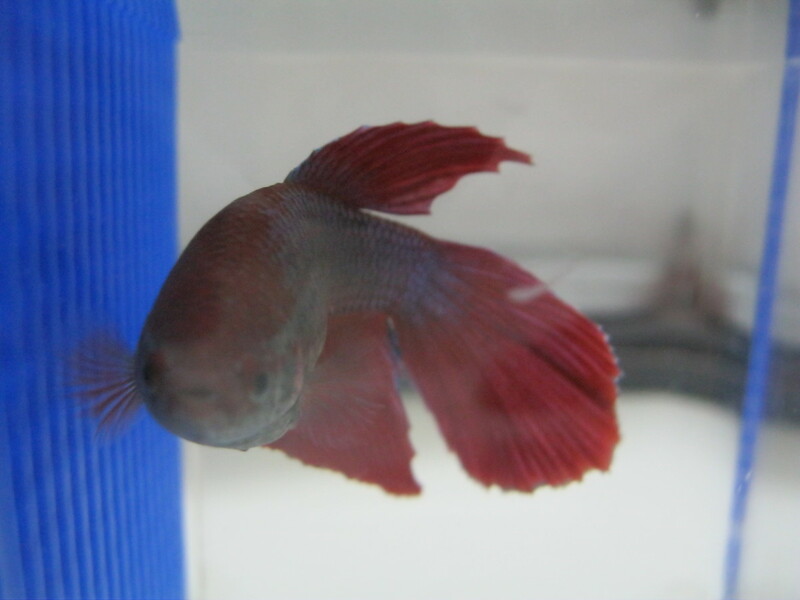 An adult betta of the normal variety grows around 2.5 inches long. There are some behavioral differences that may pop up in some fish. Some keepers claim the giants are more difficult to breed and picky eaters while others say there is little difference apart from making concessions for its size—more food and tanks space. 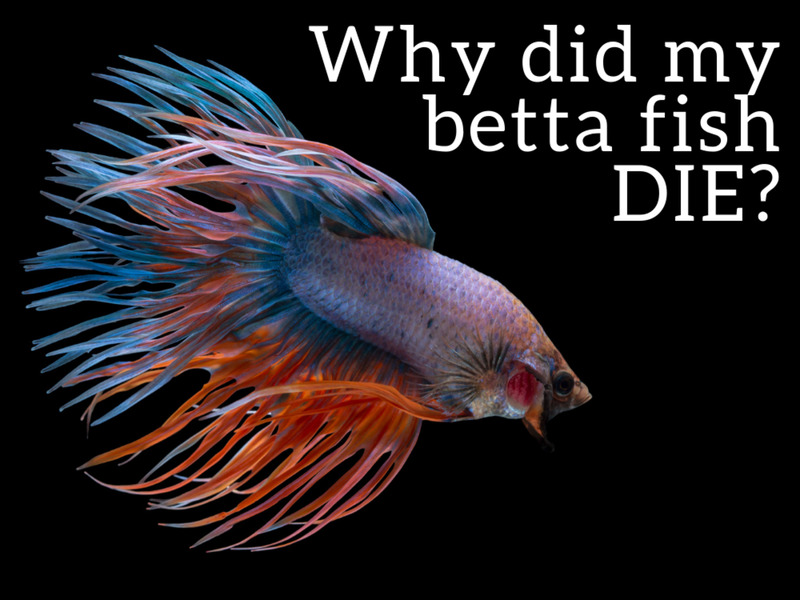 The price of a betta ranges from affordable to painfully eye-watering. A Siamese fighter's price tag depends on its gender, looks and breeding. 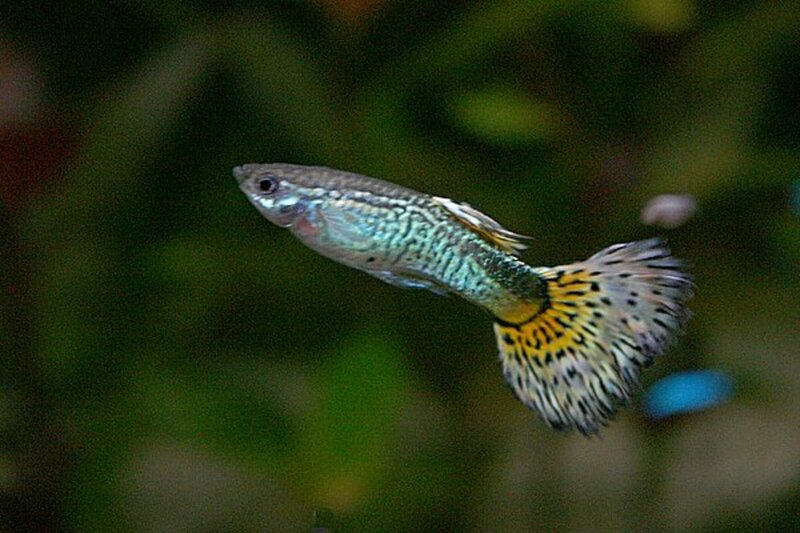 The cheapest are those sold at pet stores, usually veiltail males. These days, this kind of tail shape is not popular among serious or “elitist” breeders and is also disappearing from the show circuit. At their cheapest, bettas cost about $4 each. Show fish, rare kinds or unusually coloured fighters command the highest fees. A few years ago, a Thai breeder produced a single fish resembling Thailand's flag. It sold for the equivalent of $1,500. Alliteration aside, Bettas can jump from their tanks and when they do, there is nothing jolly about it. They may be an artificially created species, but Siamese fighters still display the instincts of their wild ancestors. Back in their native lands, the shallow puddles and ditches would run out of oxygen. Eventually, the situation would become dire, even for labyrinth fish. To survive, they jump to find a new home. The lucky ones land in a nearby puddle, but if a pet betta jumps from its tank, it will only hit the floor, desk or book stand. Shooting like a rocket from its home is kind of like saying, “Excuse me, owner, something is wrong with the water quality!” Some bettas do get acrobatic for apparently no reason. The best bet is to keep their tanks covered and to make sure that the temperature, pH and all other aquatic razzmatazz are in order. Most people have seen bettas used as living decorations. 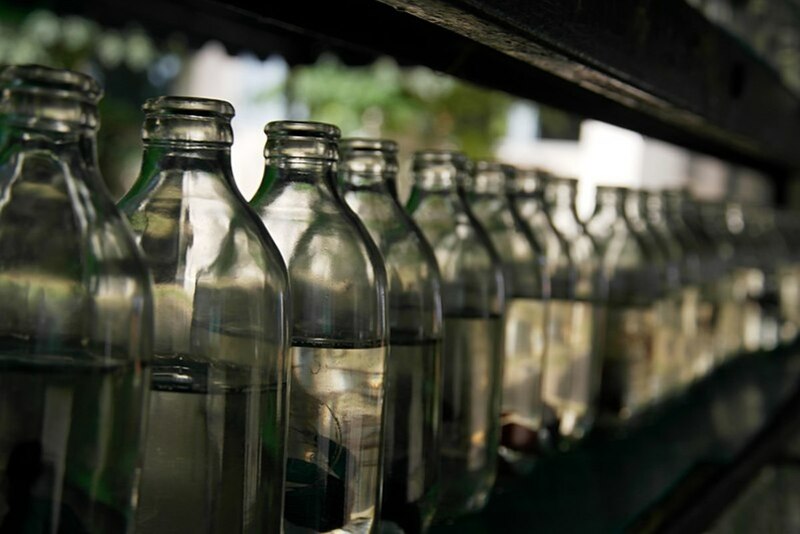 They are kept in small bowls (even brandy sniffers) on reception desks, even on restaurant and wedding reception tables. The reason why these single bettas hang so still in the water is not from a fuzzy feeling of contentment—they are suffocating. There is no longer enough oxygen in the water for them to have any energy. Most will be gasping near the surface, desperate for a good dose of oxygen but it won't be enough in the end. 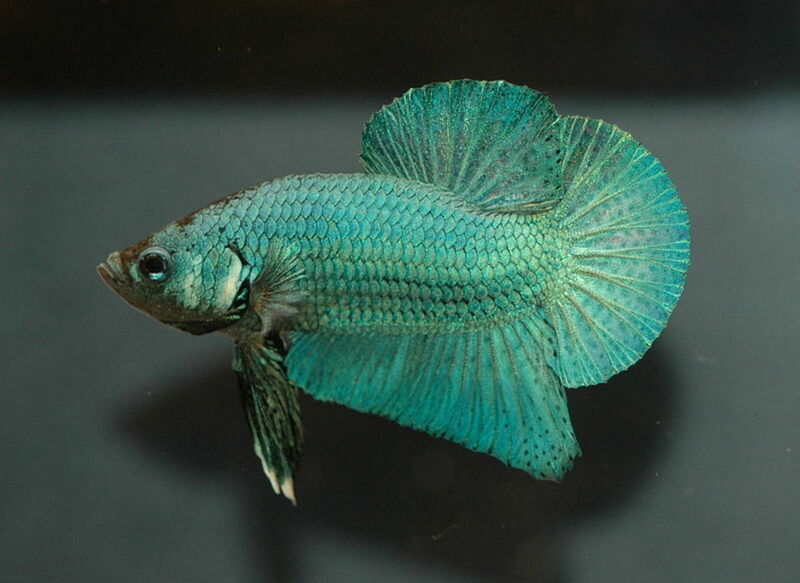 Despite so-called “Betta tanks” and other ridiculous arrangements that even mix them with vases (flower included), Siamese fighters need a large tank, the same as other fish. Their “traditional” small bowls cause a lot of stress, even if it is not immediately obvious. A stressed fish cannot resist illness or injury as it should and is prone to earlier deaths. 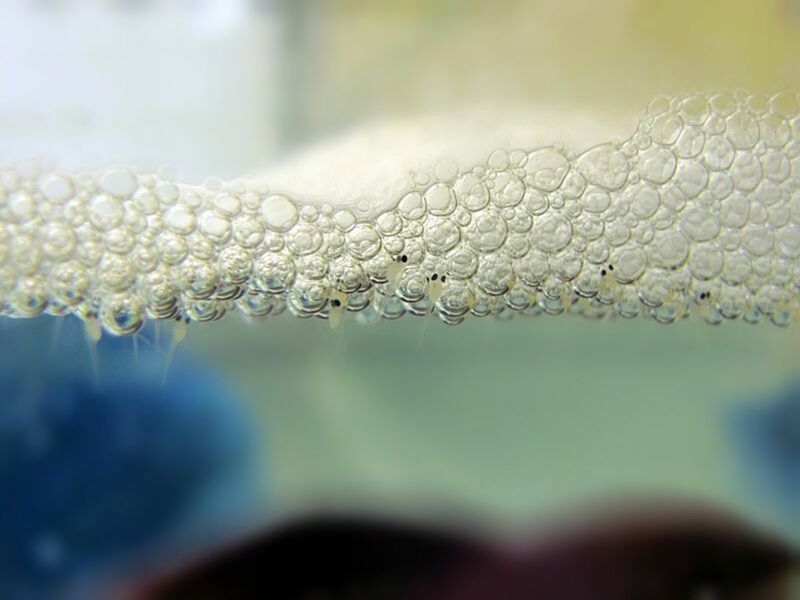 My male Siamese fighting fish is making a bubble nest. Does he want a family? I did have bettas at one time and the fighting Siamese were quite a challenge. Thanks for sharing these interesting facts. The only pet fish I have any knowledge of is goldfish. I'm glad I've increased my knowledge by reading your article. I'm also glad that you included the last section in your article. 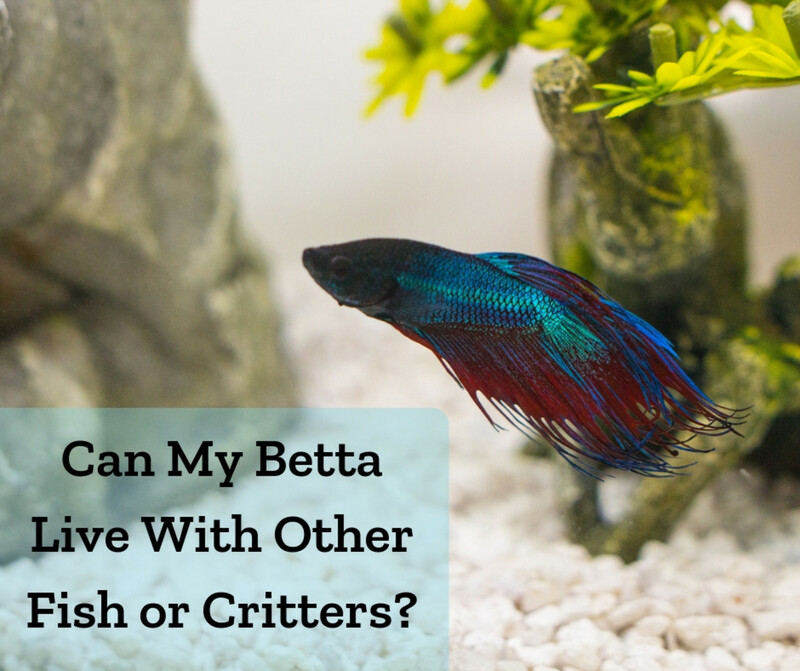 You've described some horrible situations for bettas. Thanks for publicizing them.